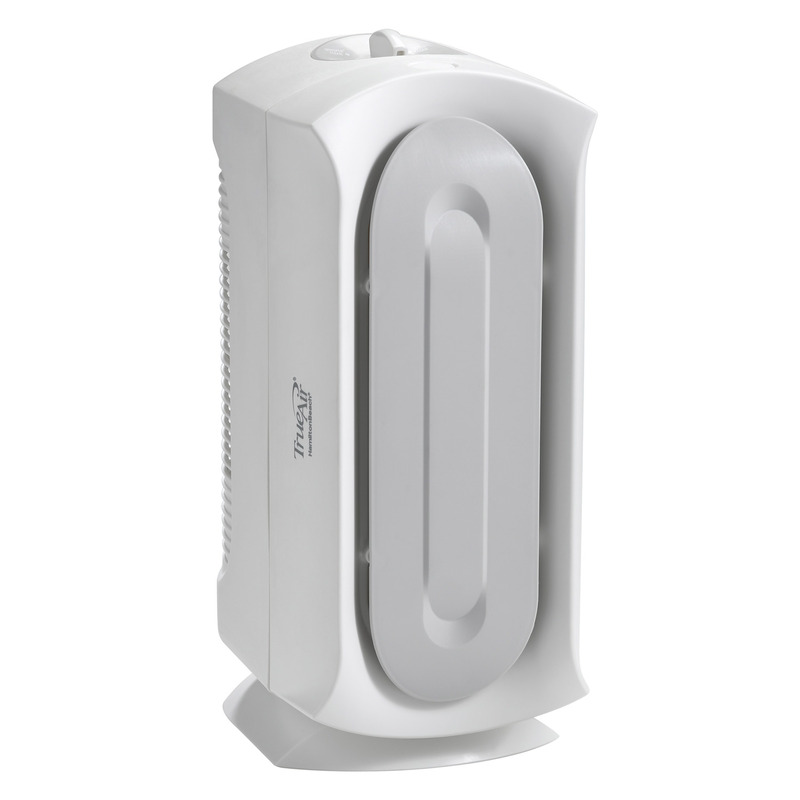 As the weather warms and flowers blossom, something else may also start to bloom: springtime allergies. 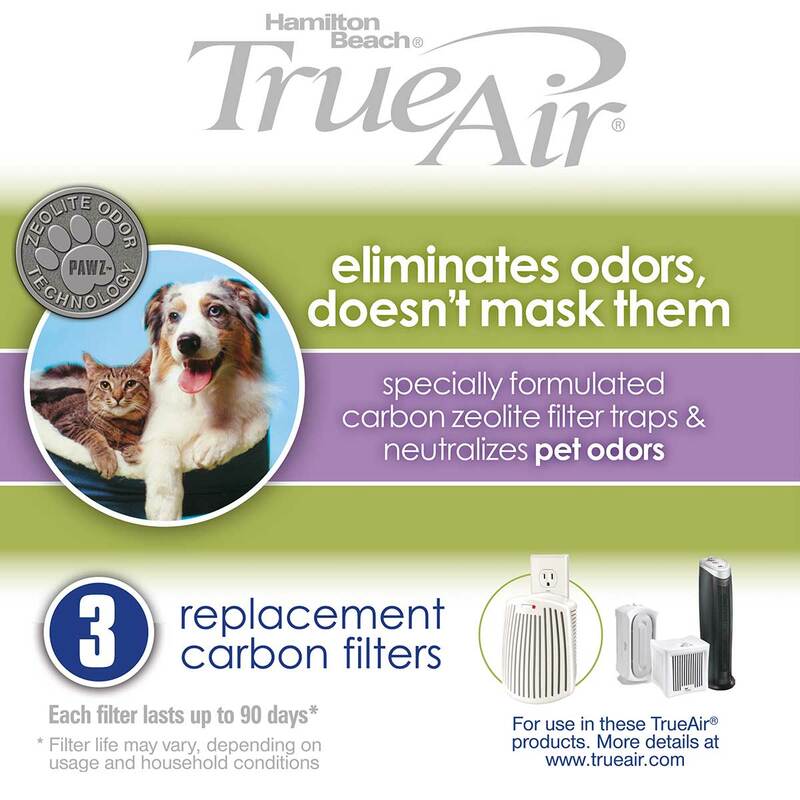 If spring equals sneezes and stuffy noses in your household, breathe easier this year. 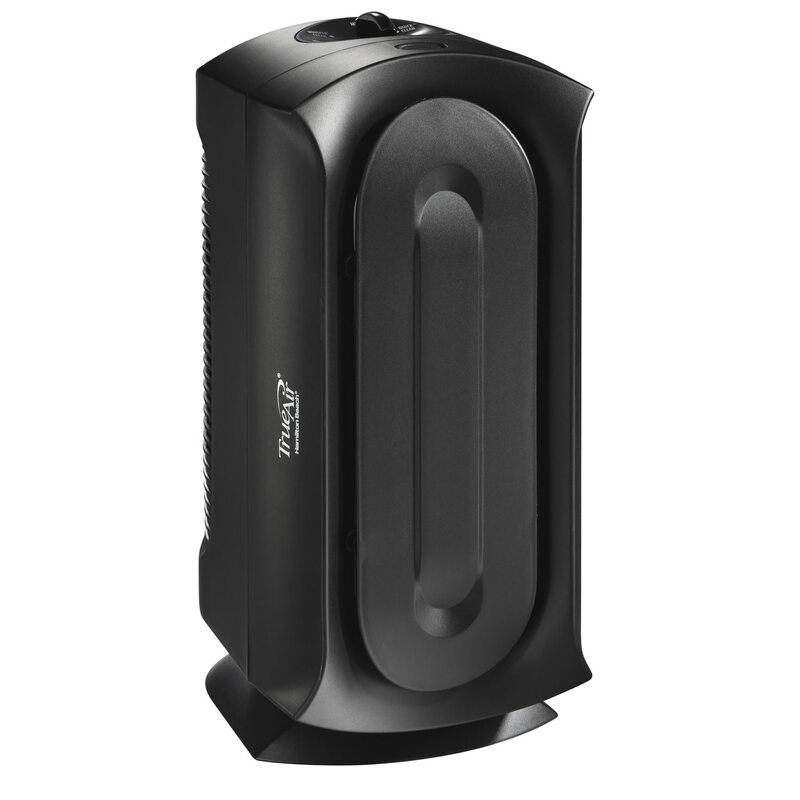 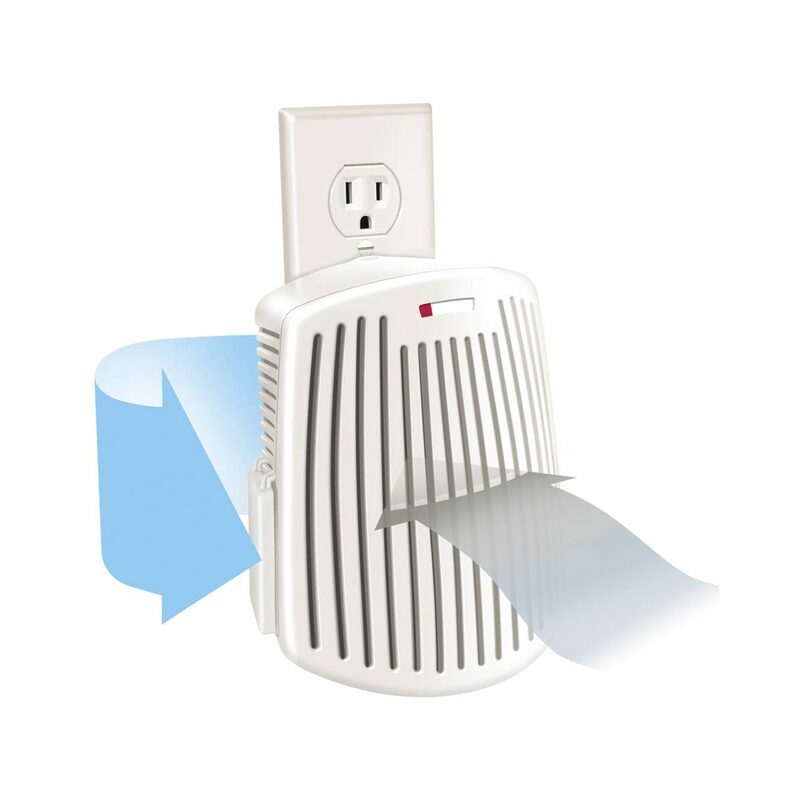 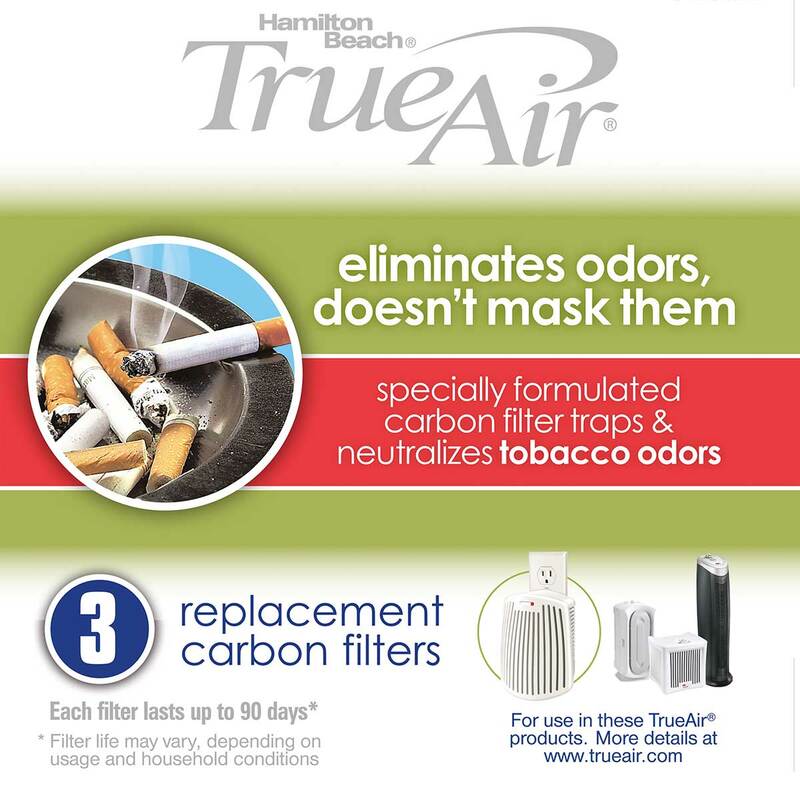 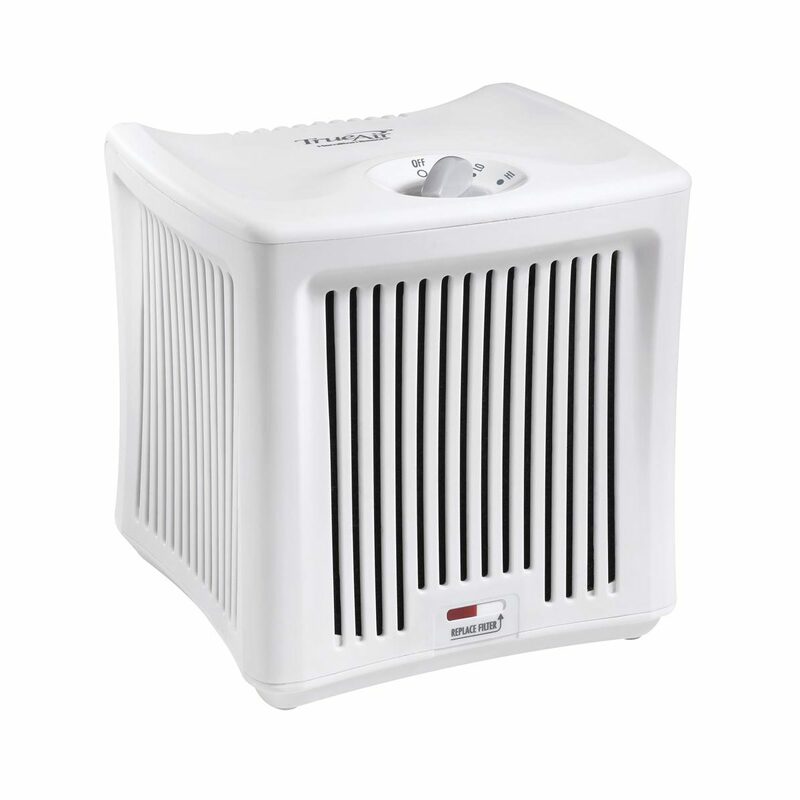 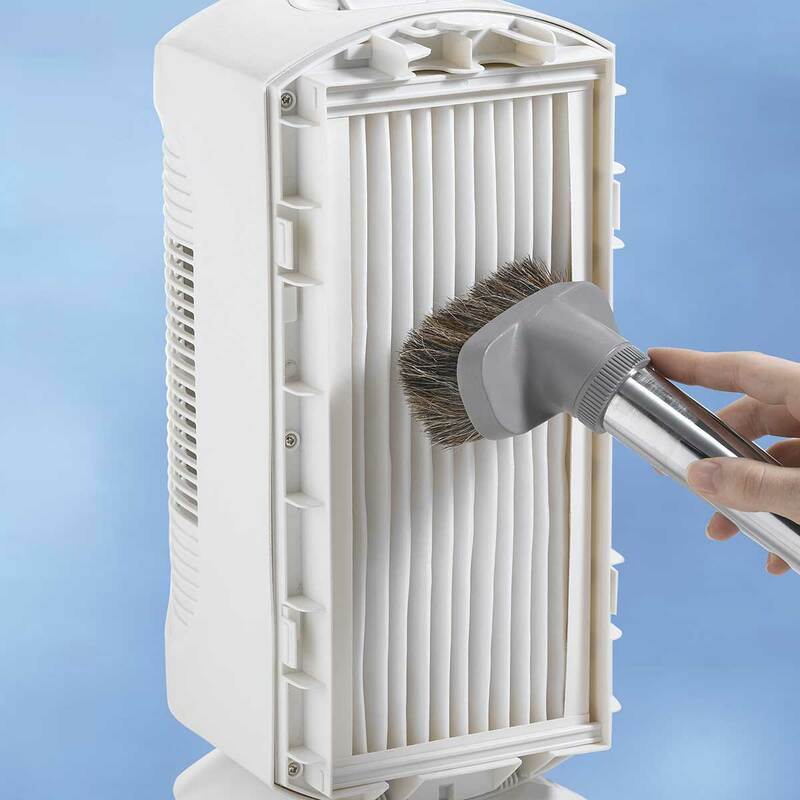 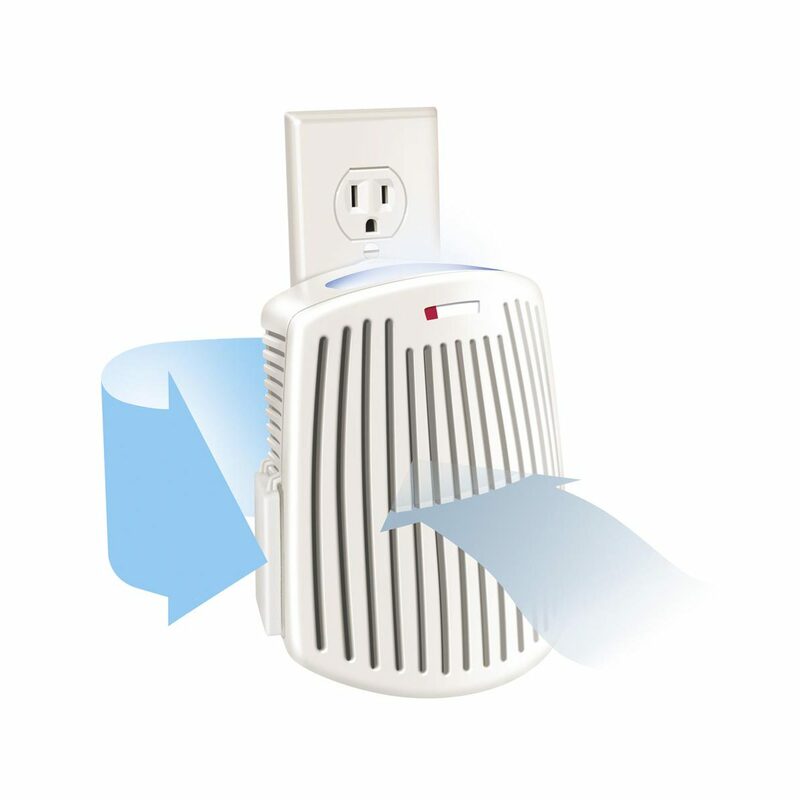 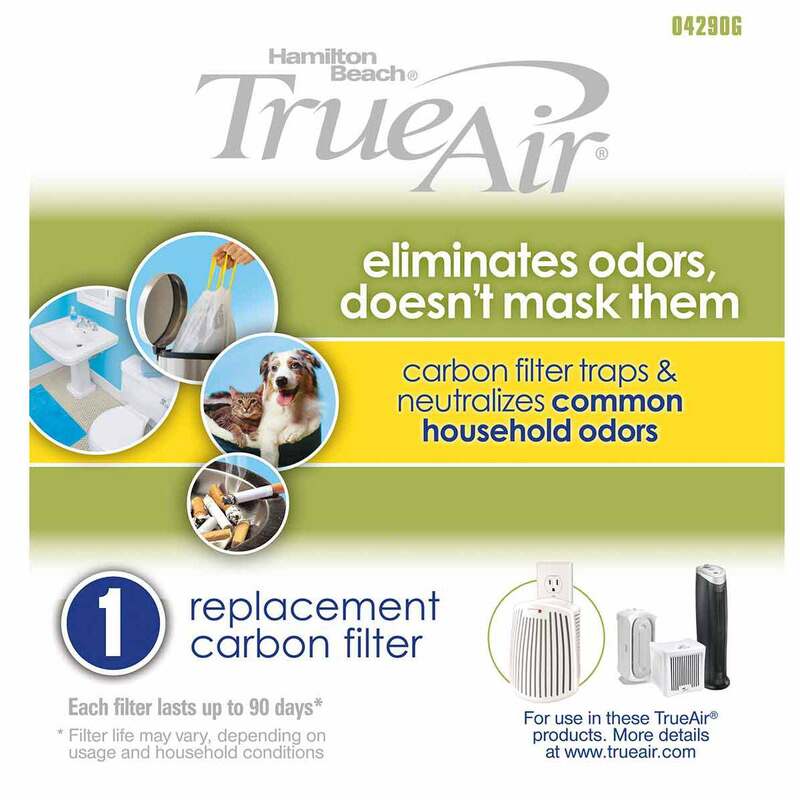 Reduce airborne allergens in your home with our TrueAir® Air Purifiers and other year-round air care essentials.